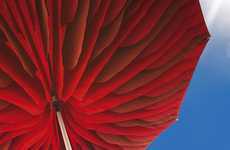 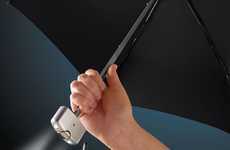 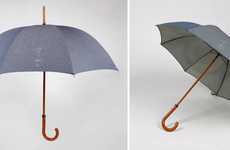 The GOGGLES umbrella from 25togo is a playful parasol that is undeniably inspired by snorkeling equipment. 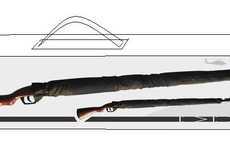 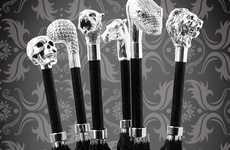 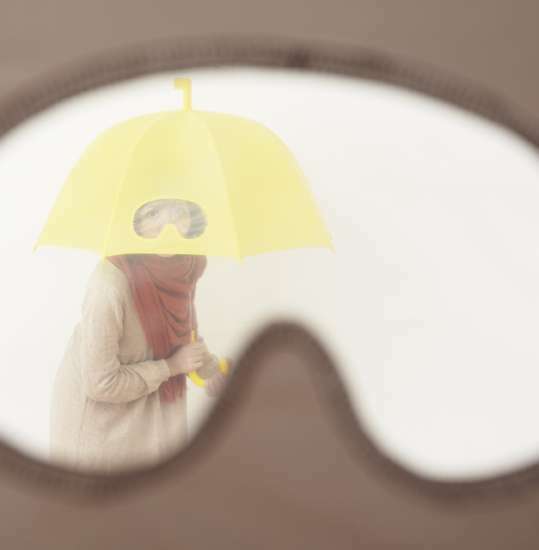 The main feature is the see-through portion of the umbrella that is in the shape of goggles, hence the aptly titled GOGGLES umbrella. 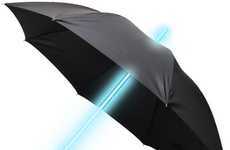 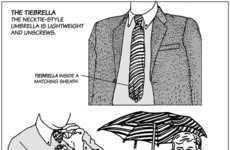 The GOGGLES umbrella is perfect for torrential downpours when you want to keep your umbrella directly over yourself but still be able to see where you're going. 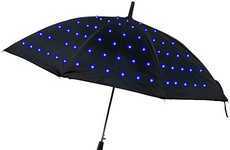 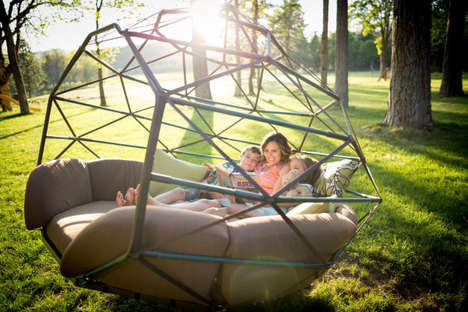 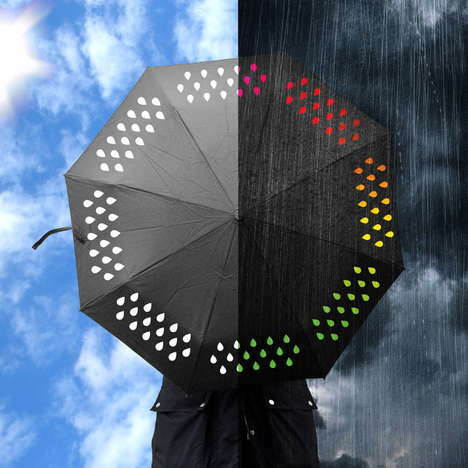 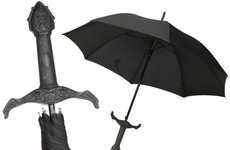 This charming rain shield comes in either a bright yellow or a charcoal gray.